Ibanez AWB50CE bass puts the dreadnought shape to full effect with traditional X bracing that bolsters the top while leaving a ton of soundboard space for exceptional volume. The added depth this body delivers gives you the solid bottom end you need for anything from bluegrass to acoustic rock. 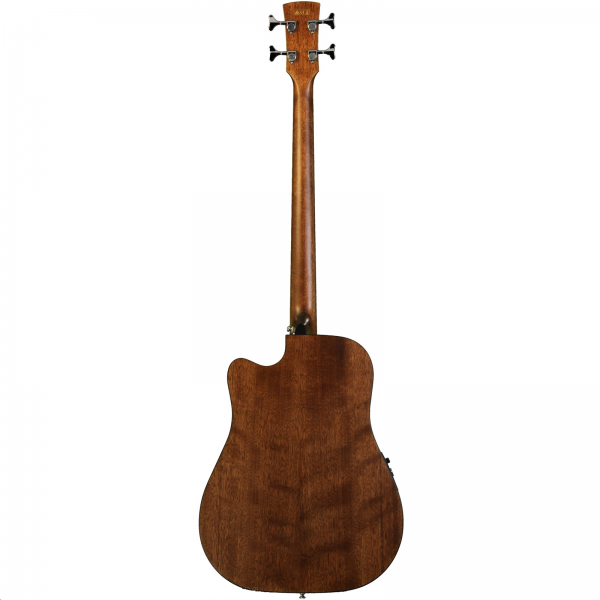 The Ibanez AWB50CE combines a mahogany back and sides with a spruce top to provide you with a broad range of tone and expression. 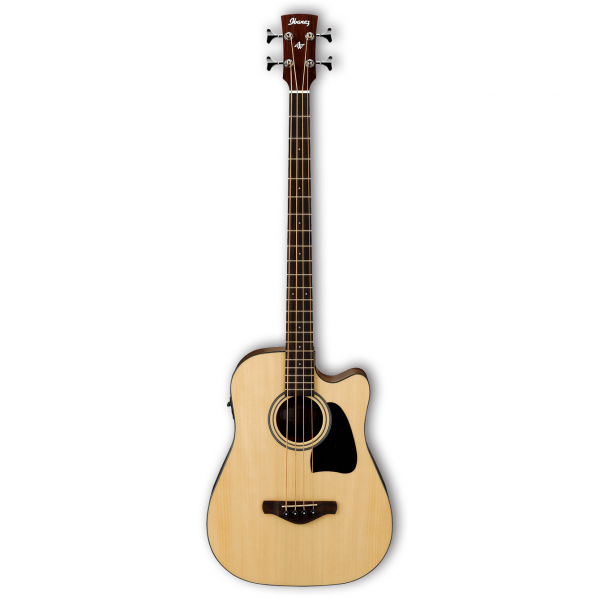 Ibanez loaded the AWB50CE acoustic-electric bass with a SPT Shape Shifter preamp and under-saddle pickup. In addition to a handy 3-band EQ, these electronics include a Shape control, which lets you further contour you tone to fit your playing style. A phase reverse button offers a fast and effective solution for fighting feedback, and an onboard tuner lets you stay in tune, without digging through your gear.